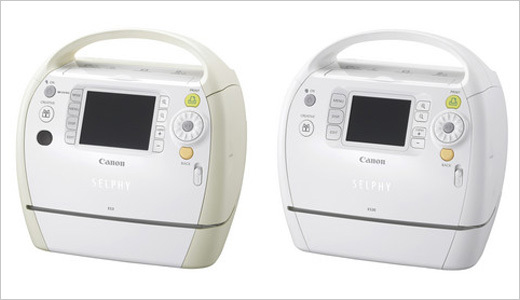 The master of camera, Canon, introduced its new portable digital photo printers, the ES3 and ES30. 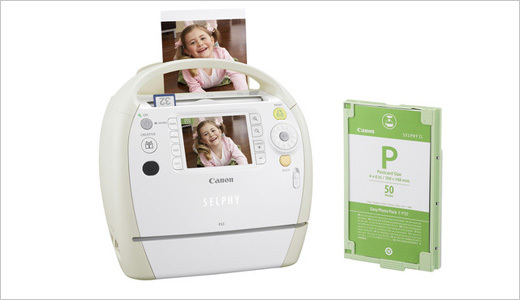 Both printers comes with integrated 15-in-1 memory card reader and variety of frames and calendar templates. The ES3 is $50 more expensive compare to the ES30 as it has larger LCD screen plus additional 1GB built-in memory.